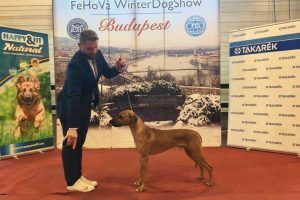 Great news from show rings! Johny Depp Slunce Zambezi is ?Junior Champion of Hungary ? Champion class winner, Exc. 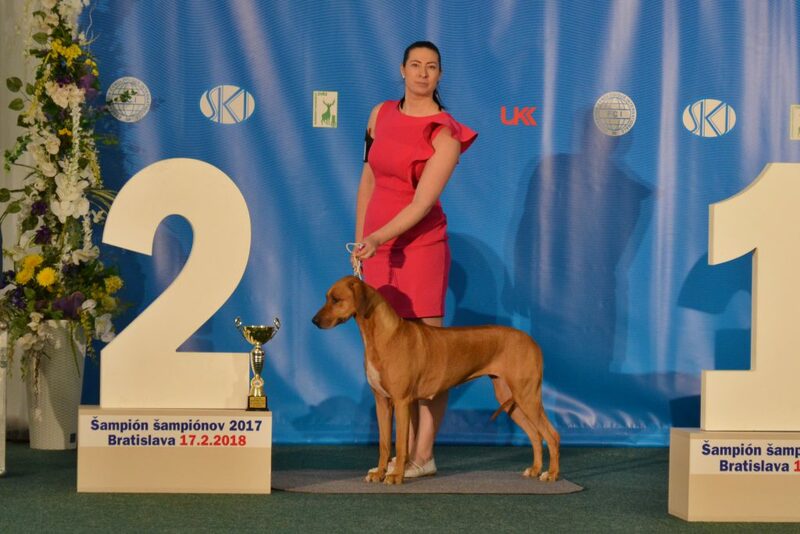 1 CAC, TOP 4 adult dogs FCI VI. and BIG II !! !